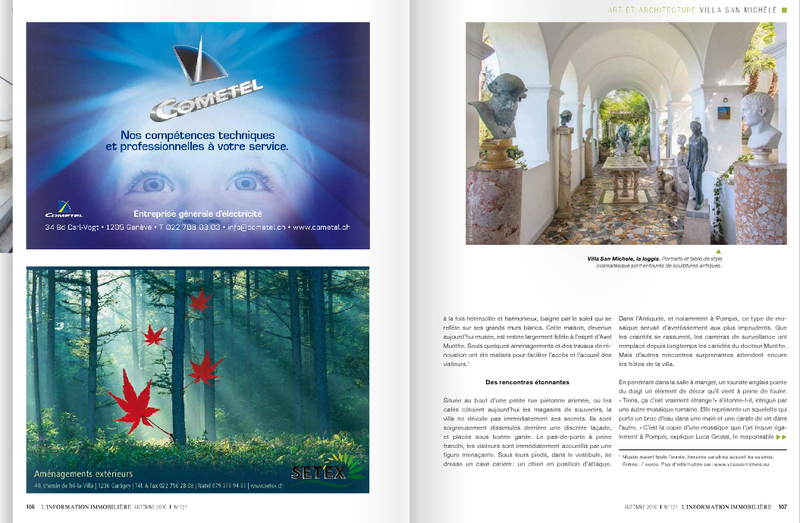 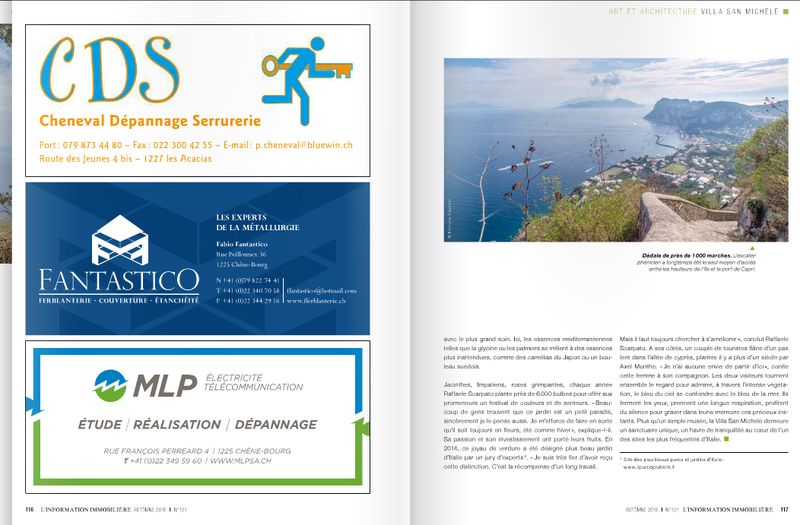 - IMMORAMA, N°39 - Automne 2016, Swiss magazine in French Language. 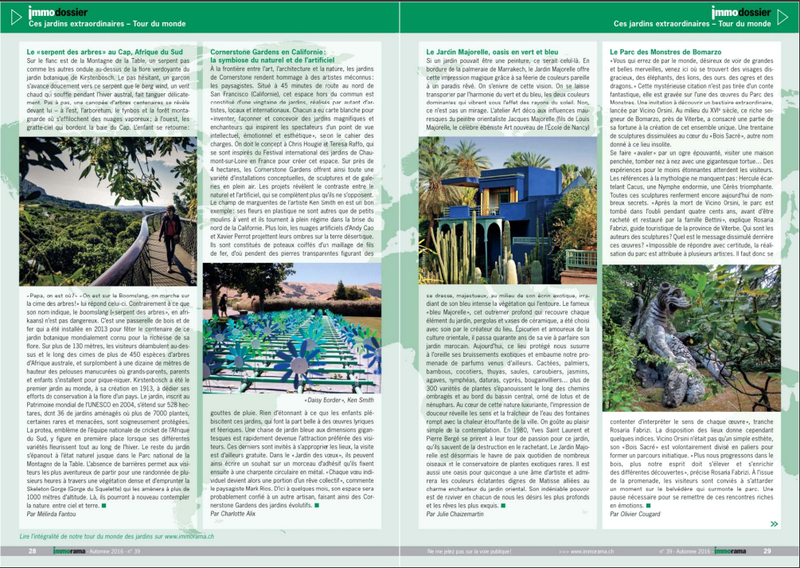 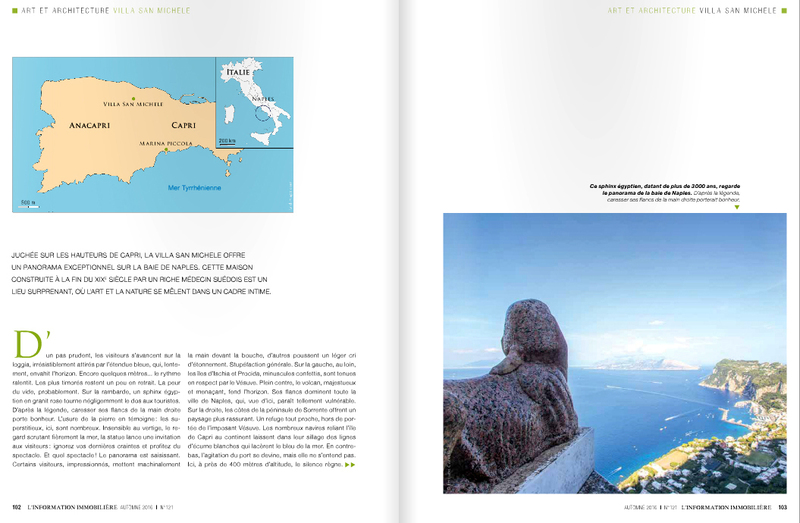 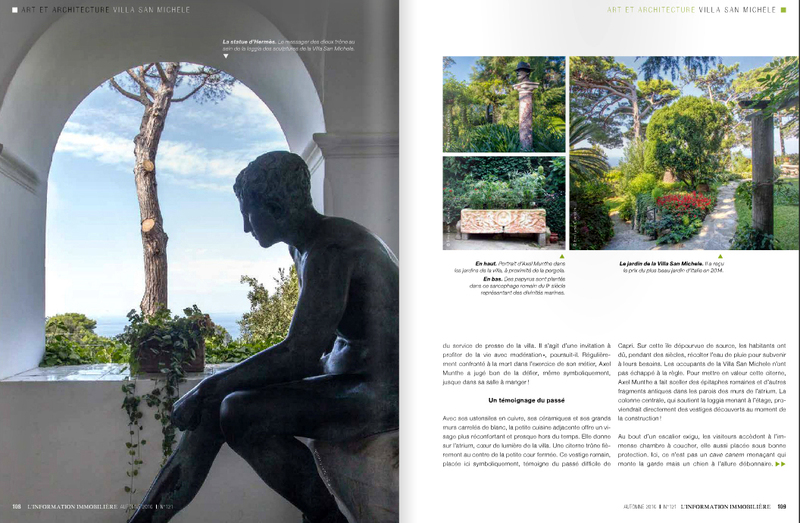 Photos in pages articles, on the 'Parco dei mostri di Bomarzo' (Monsters park of Bomastro) and on the last economic developments of famous 'Porto di Capri' (Capri island's harbour). 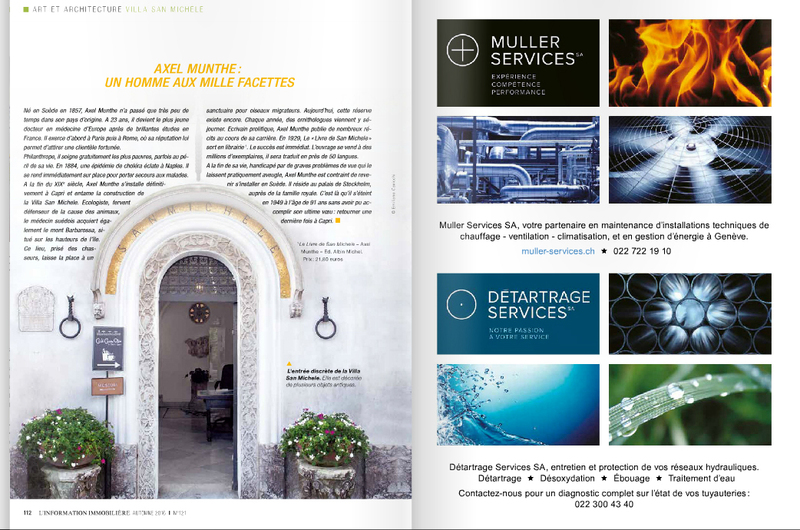 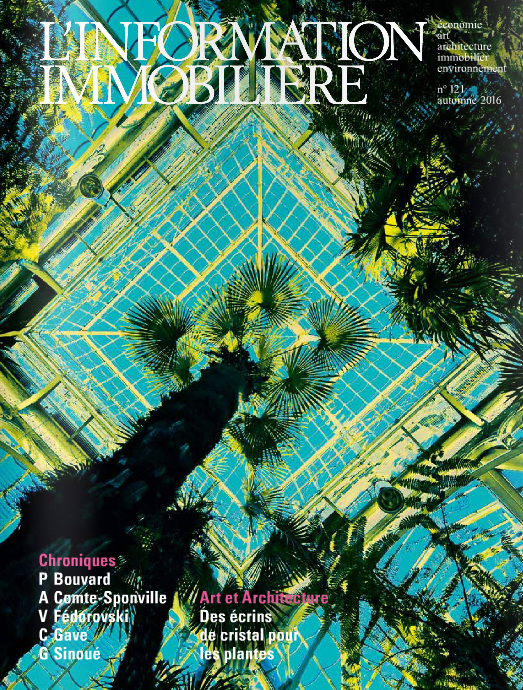 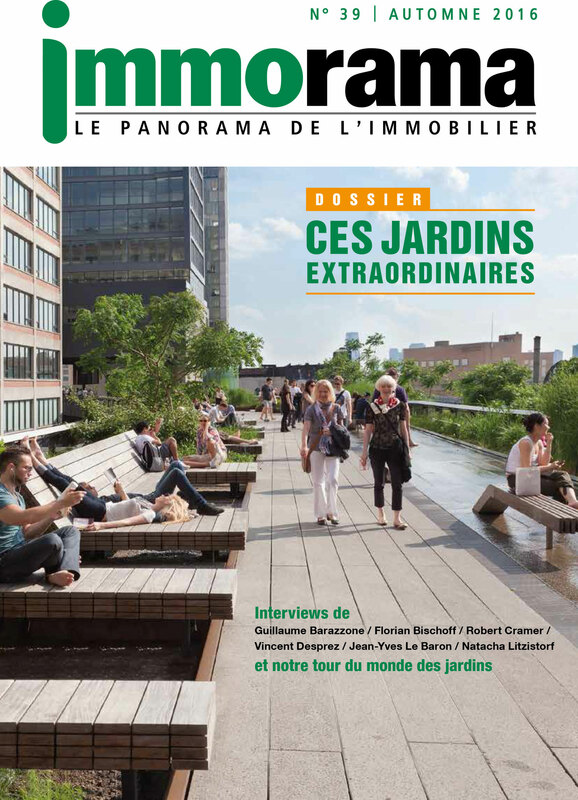 - L’INFORMATION IMMOBILIÈRE, N°121 - Automne 2016, Swiss magazine in French Language. 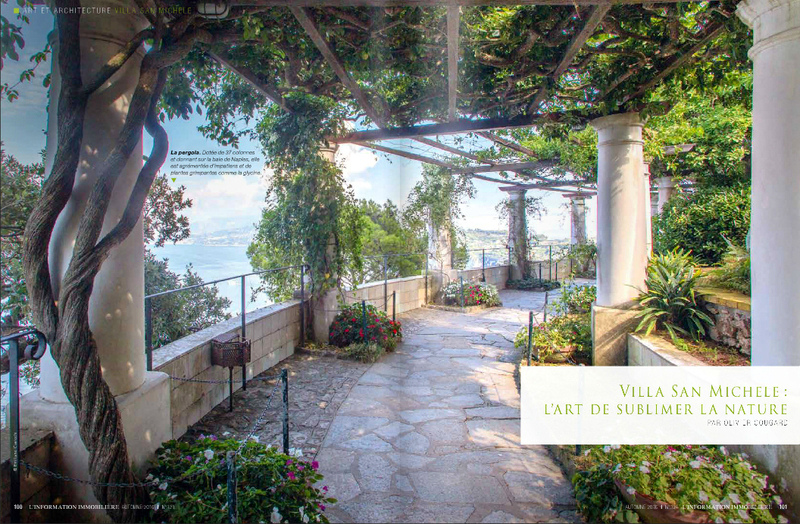 A view on Villa San Michele, in Capri island, built in 1887 by Swedish physician Axel Munthe, and site of famous Italian gardens. 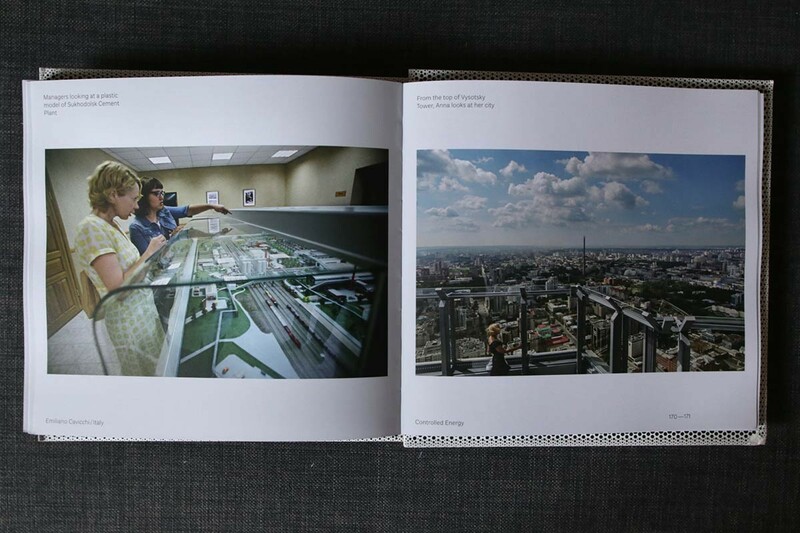 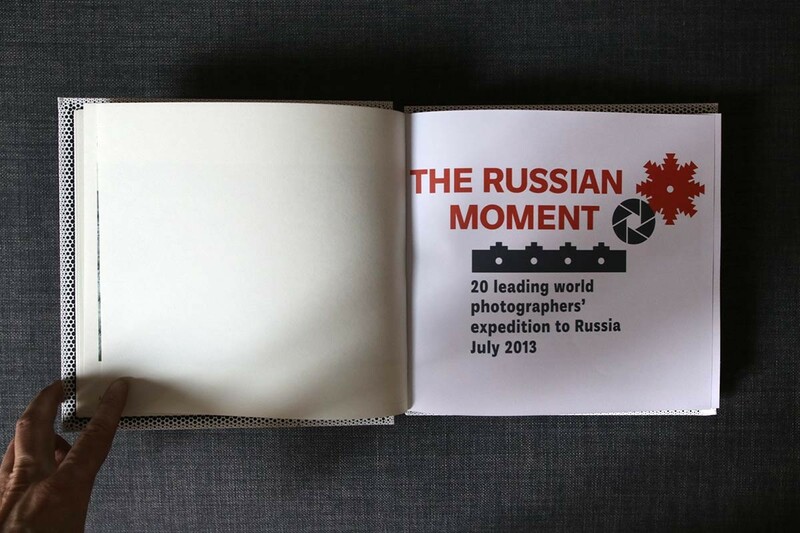 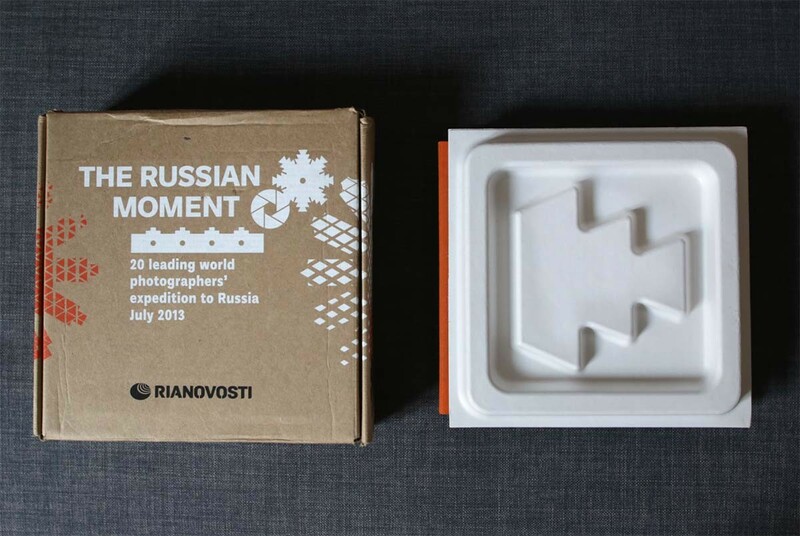 - 'THE RUSSIAN MOMENT - 20 world's leading photographers expedition in Russia, July 2013' book and catalougue, 240 pages, RIA Novosti, 2013. 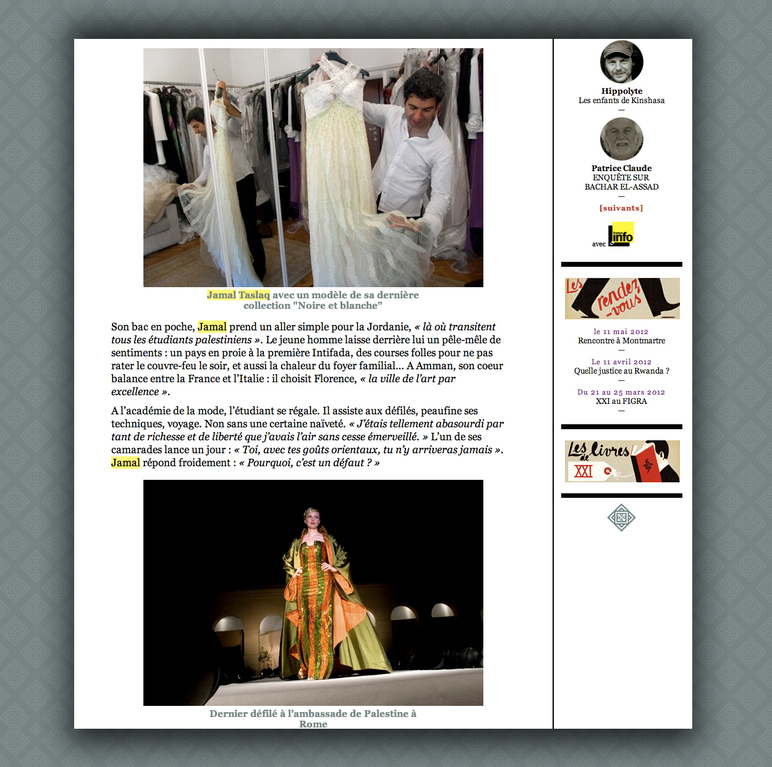 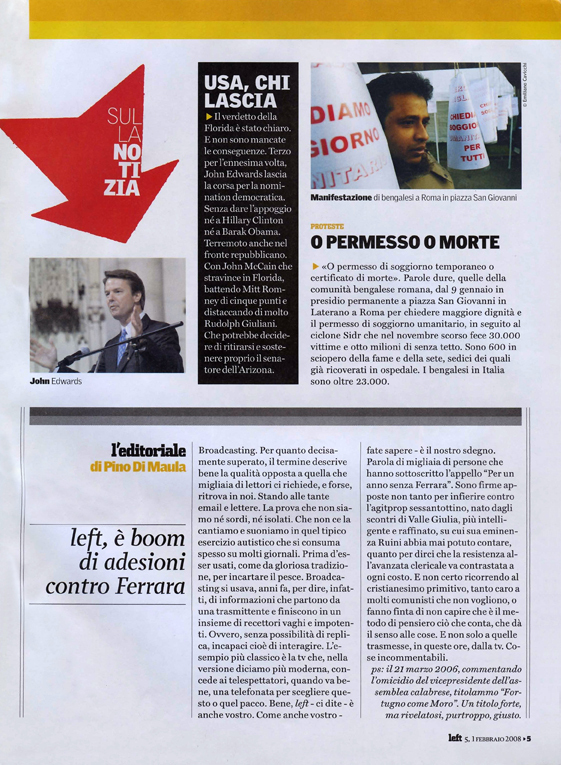 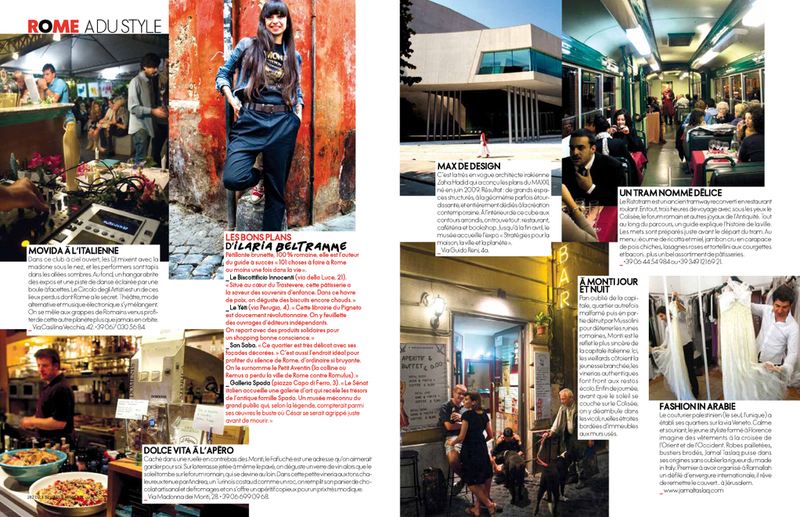 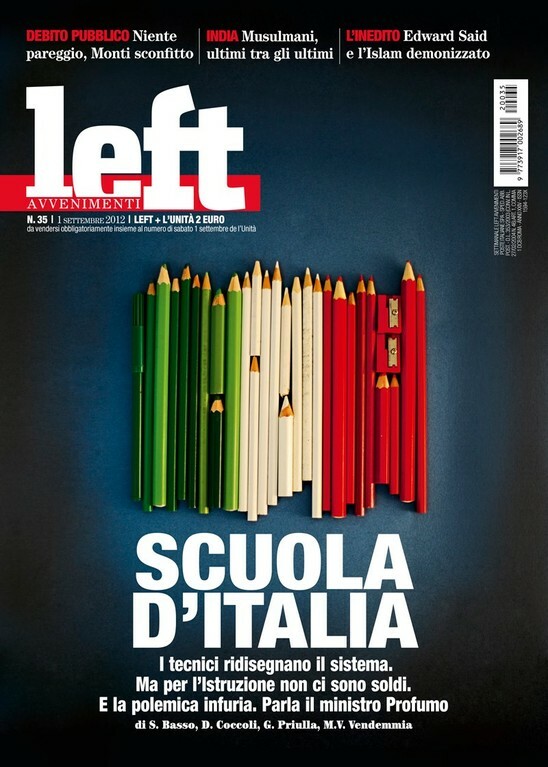 - Left Italian weekly magazine issue n° 35, September 1, 2012. 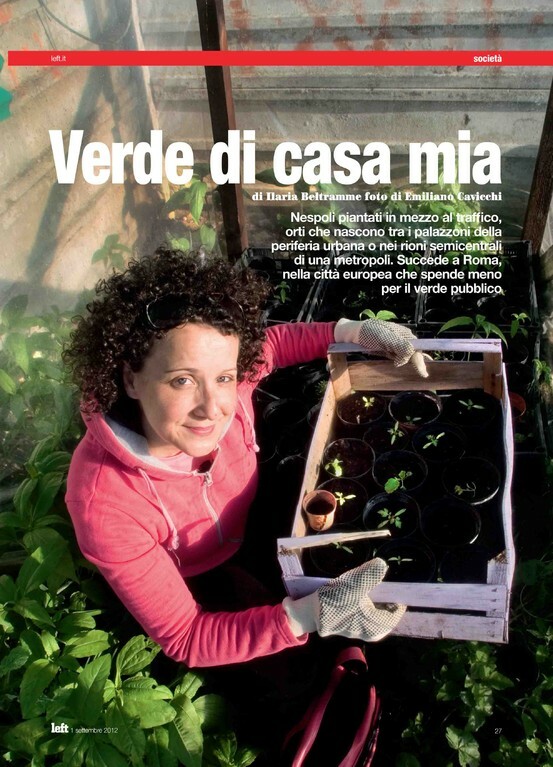 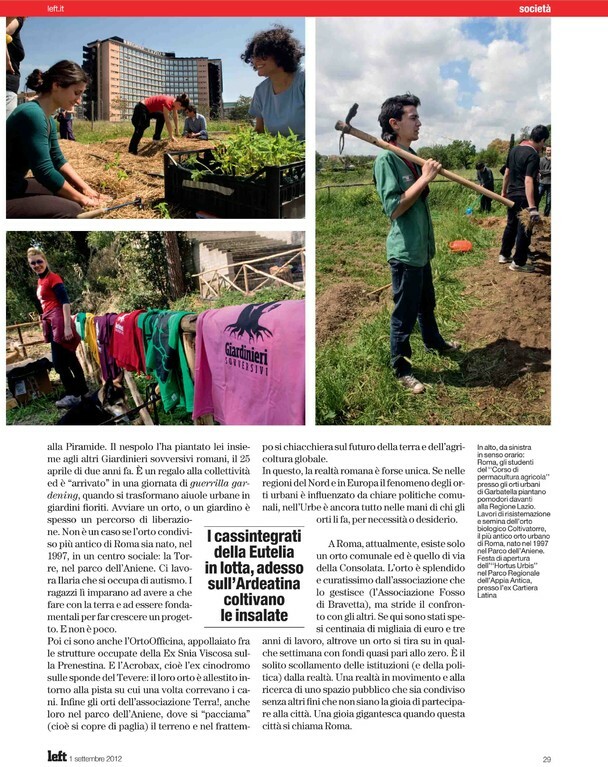 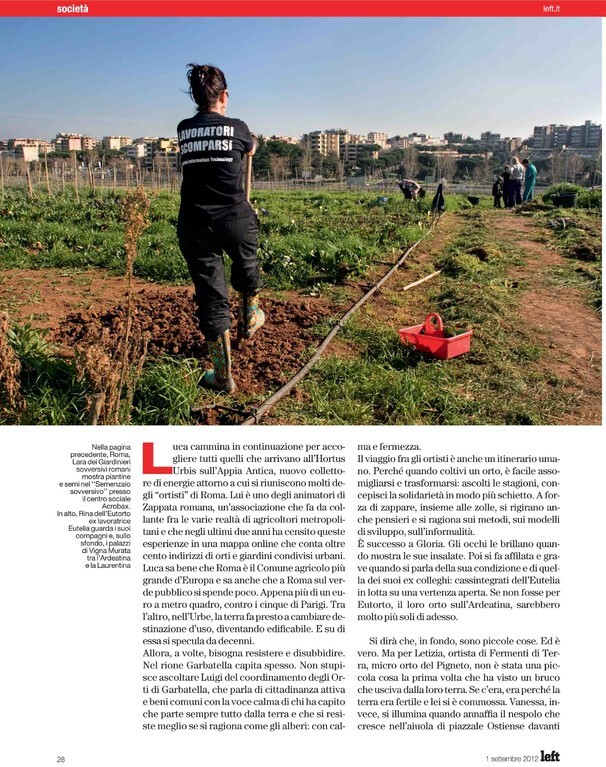 Reportage on the phenomenom of urban gardens in Rome, Italy. 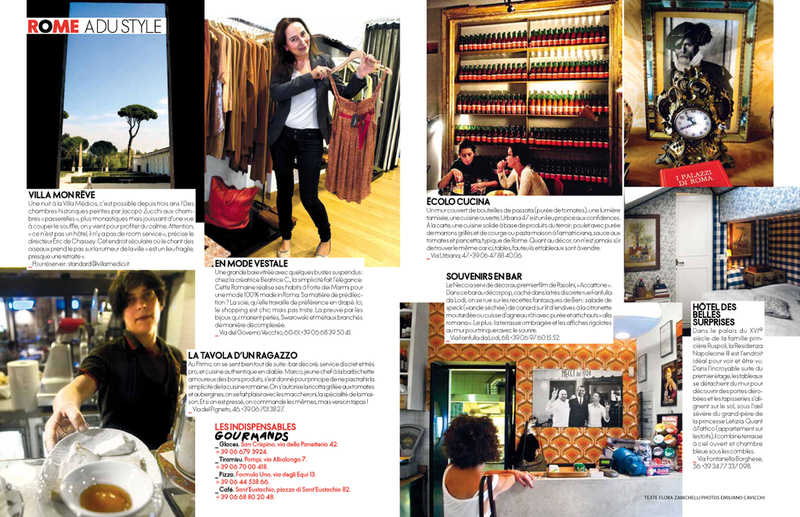 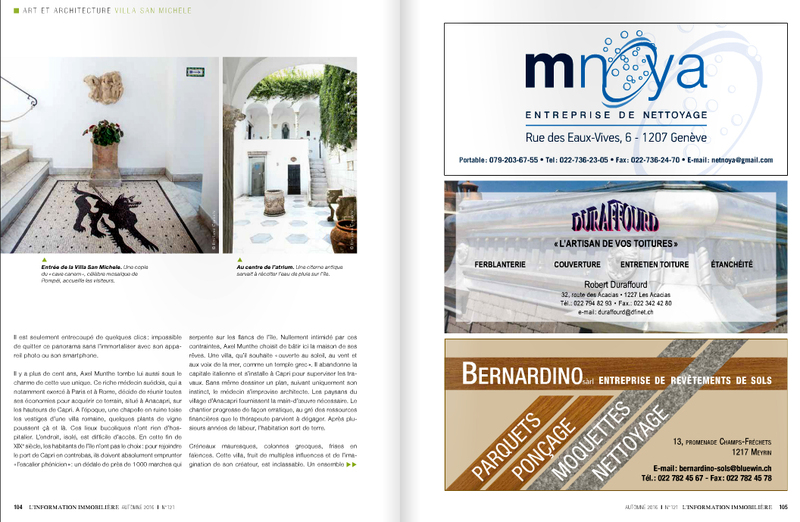 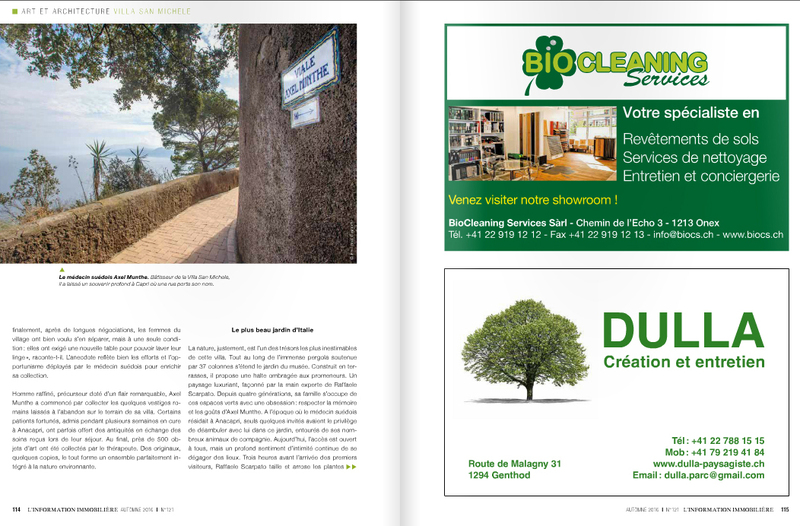 - Elle Belgique monthly magazine, issue n° 103 March 2012. 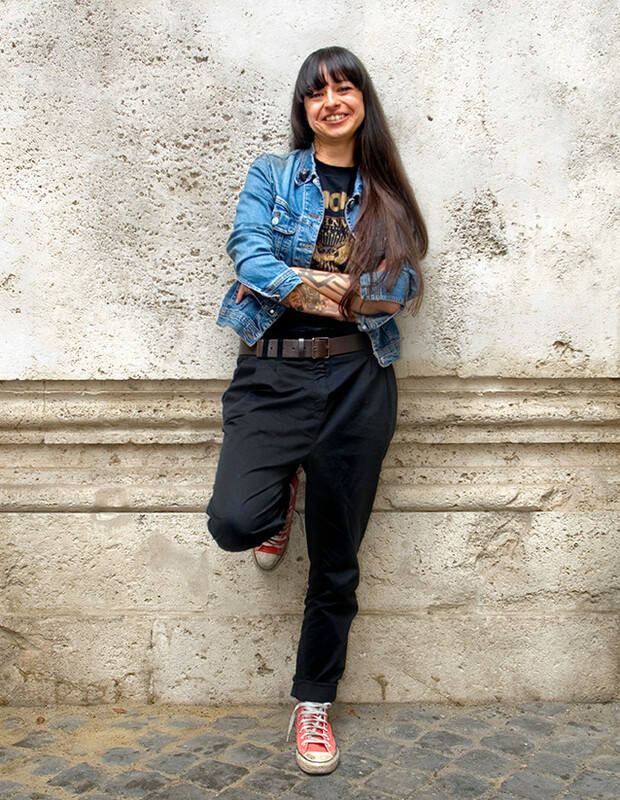 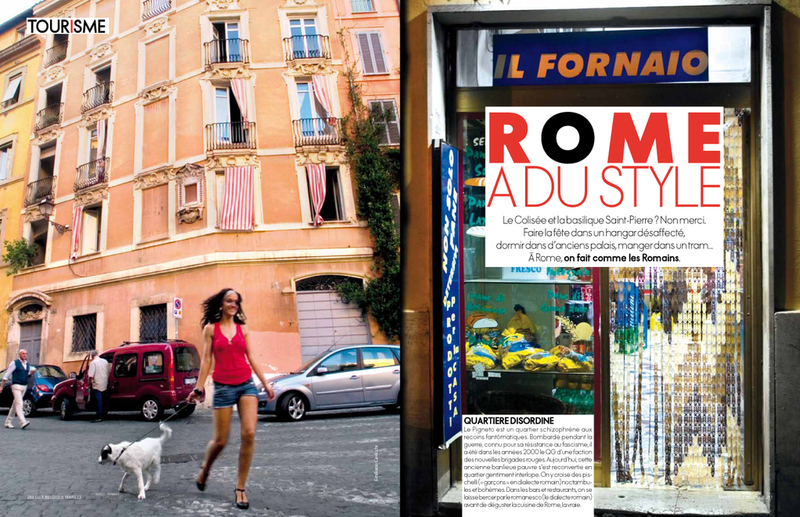 Reportage 'Rome a du style' on last life-style tendencies in the capital of Italy. 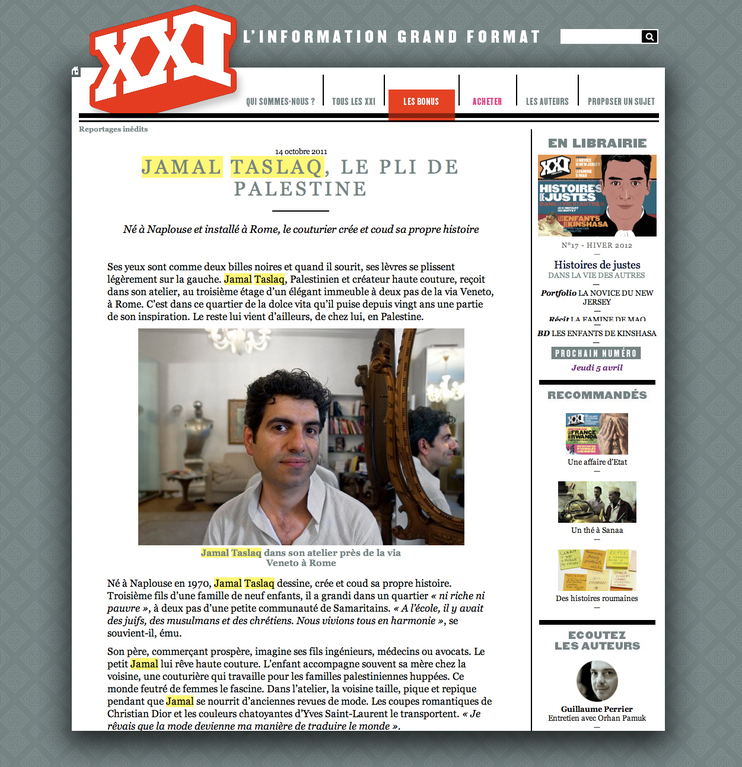 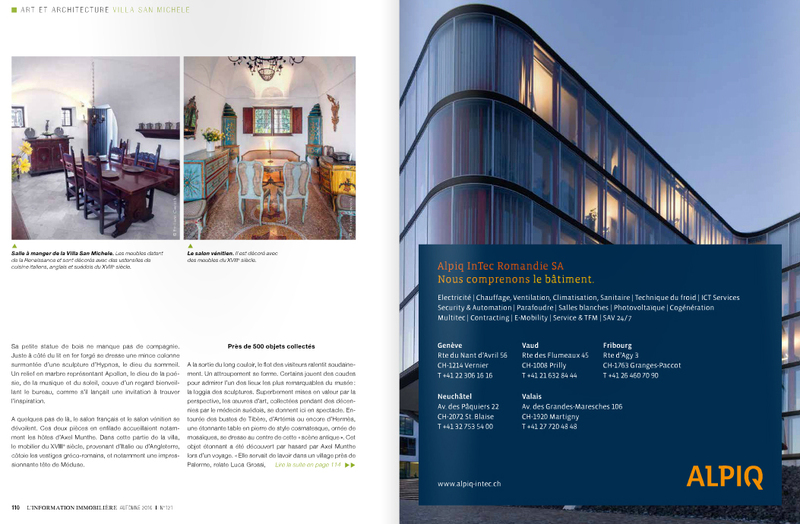 - XXI French quarterly magazine, on-line version, October 2011. 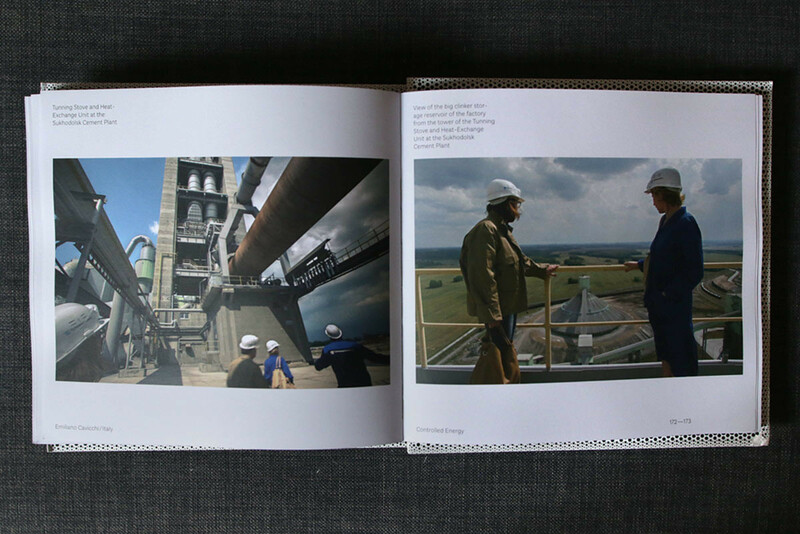 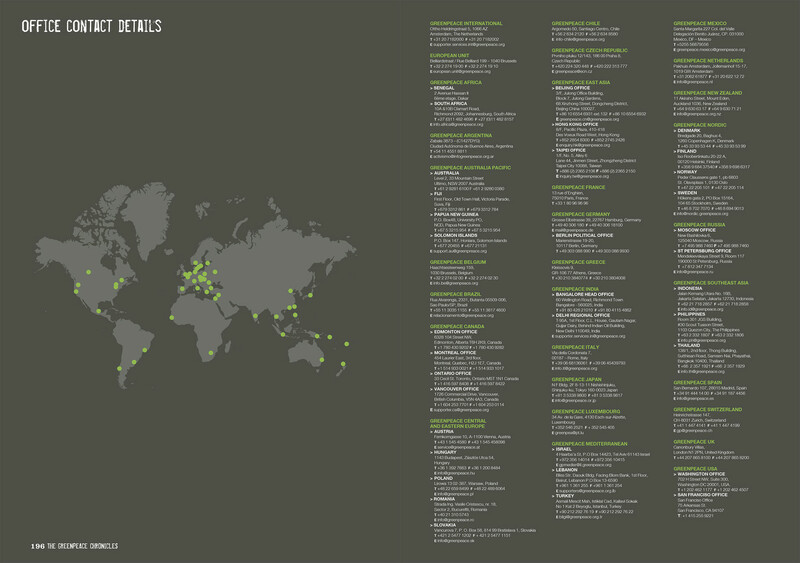 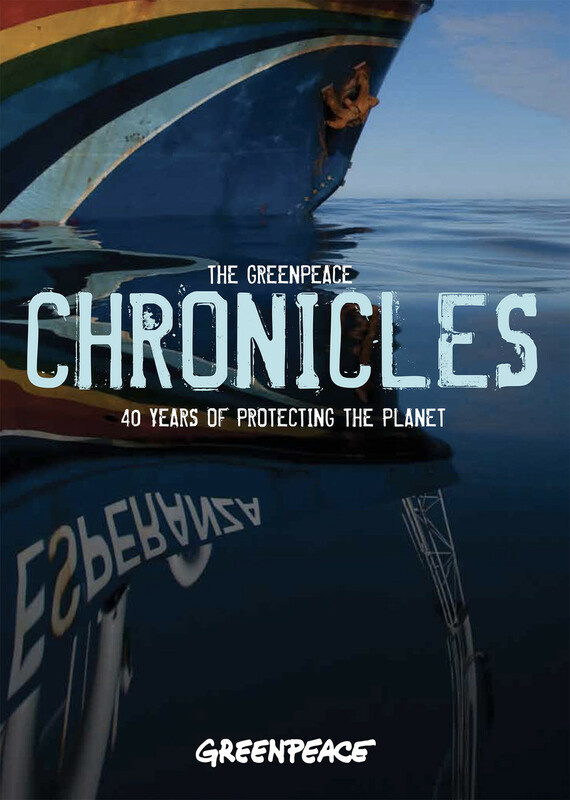 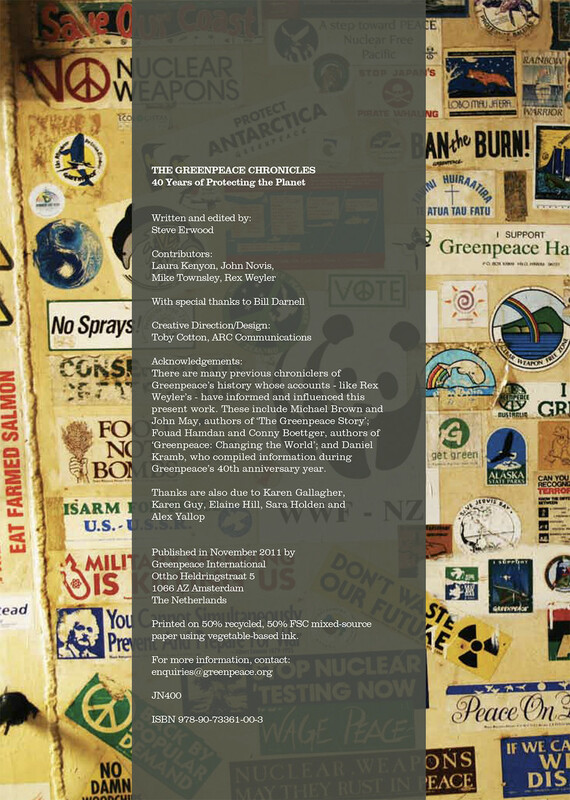 - 'THE GREENPEACE CHRONICLES - 40 years protecting your planet' written and edited by Steve Erwood; Greenpeace International editions, Amsterdam, The Netherlands; 2011. 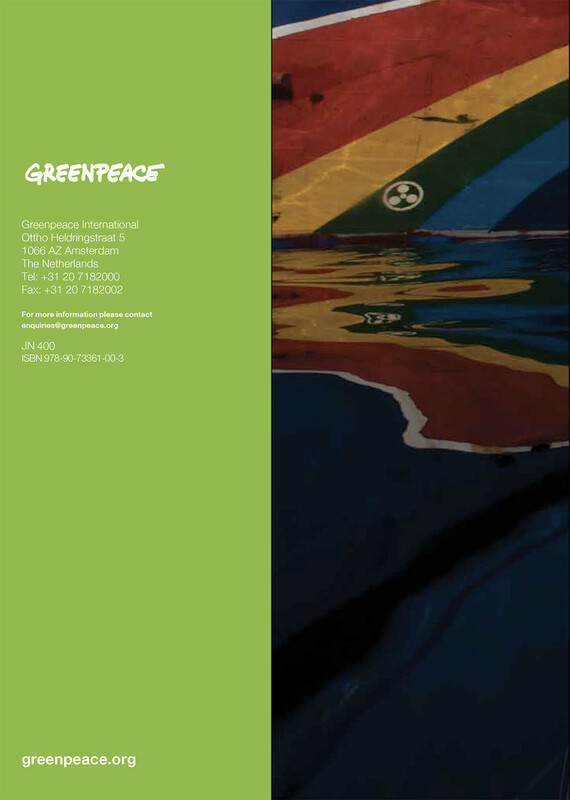 Marking Greenpeace's 40th anniversary, a book about the story of Greenpeace, trought selection from the past and present archive of images of photographers all around the world worked with GP. 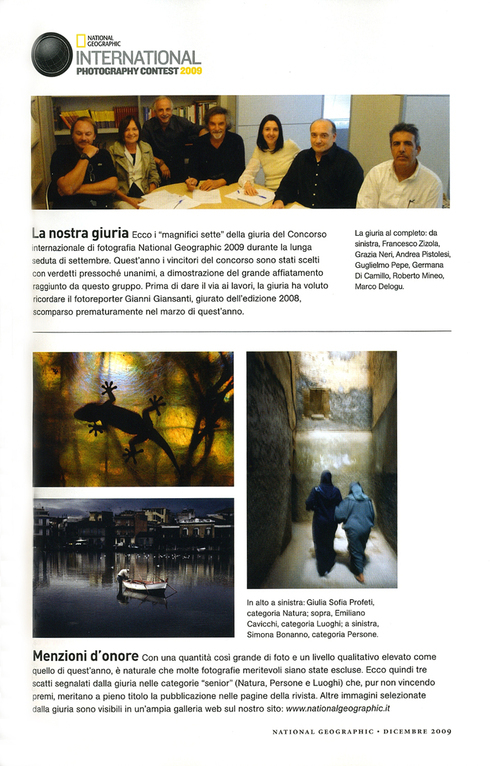 In following extracts, one photo of myself from the live action assignment in Rome in Unilever company in 2009, at page 156. 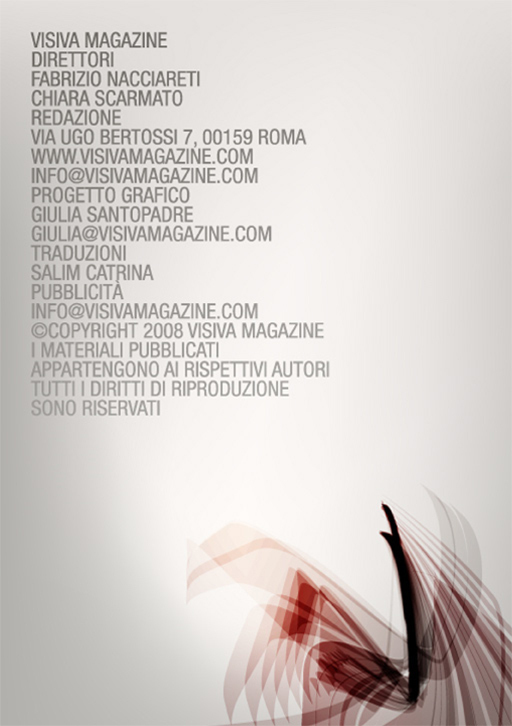 Book possible to be download here. 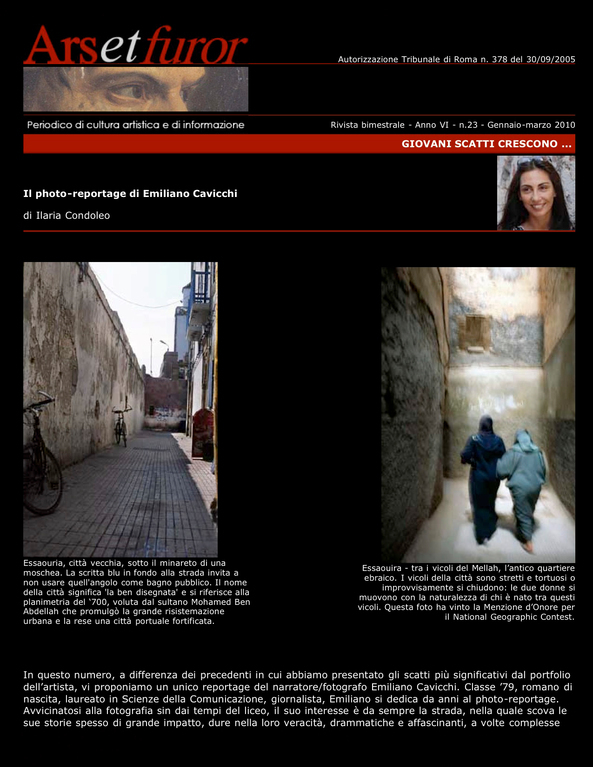 - ArsEtFuror Italian bi-monthly web-magazine, January-March 2010. 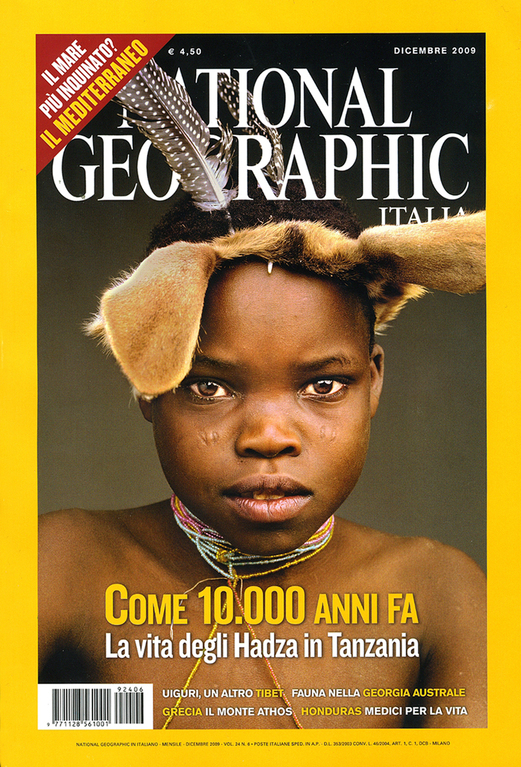 - National Geographic Italia, monthly magazine vol. 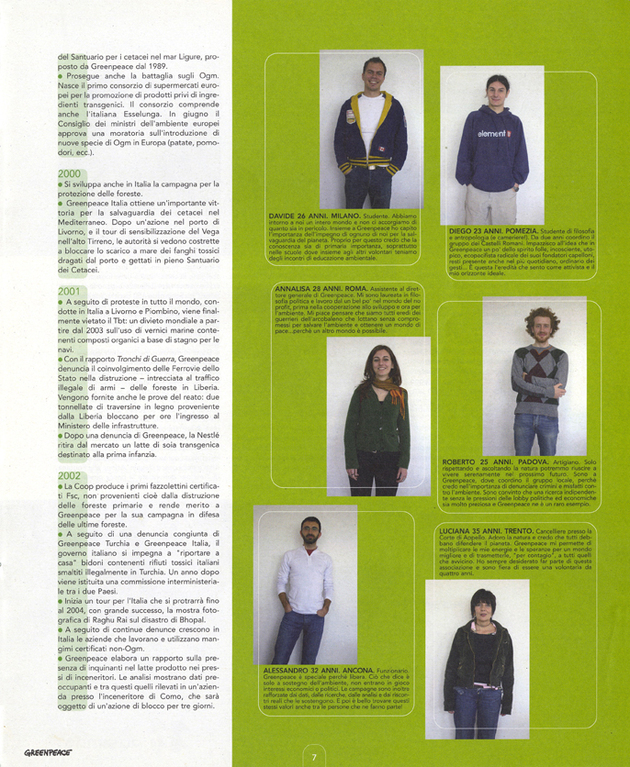 24 issue n°6, December 2009. 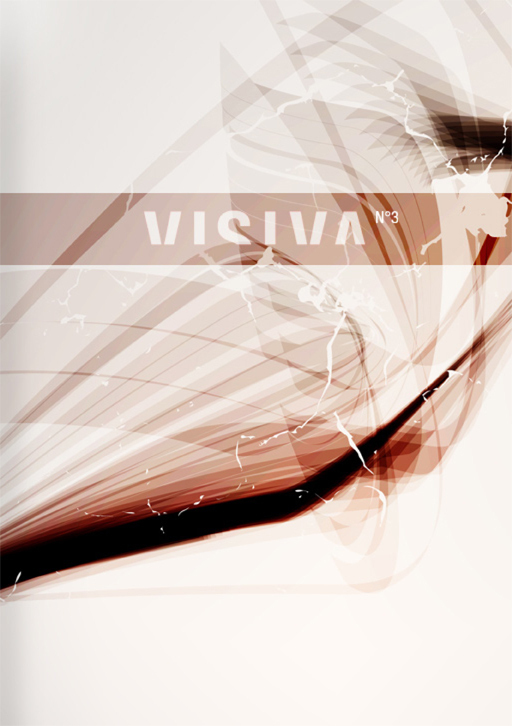 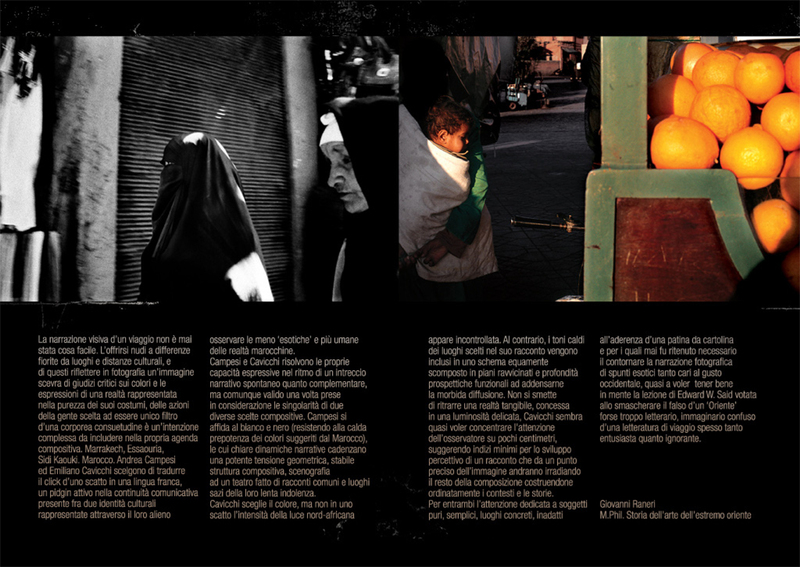 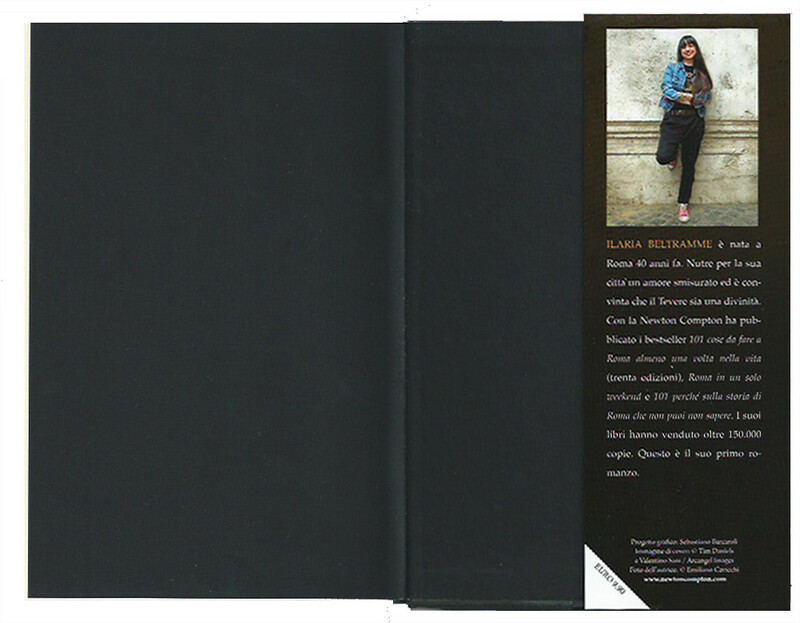 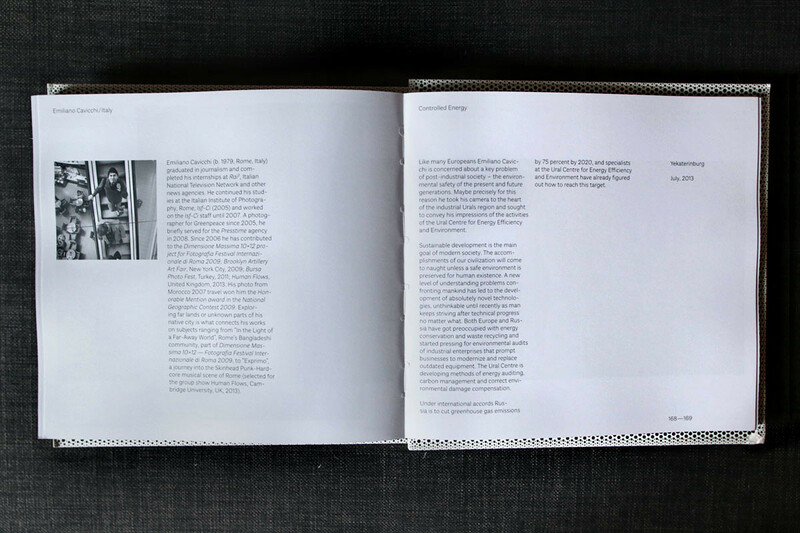 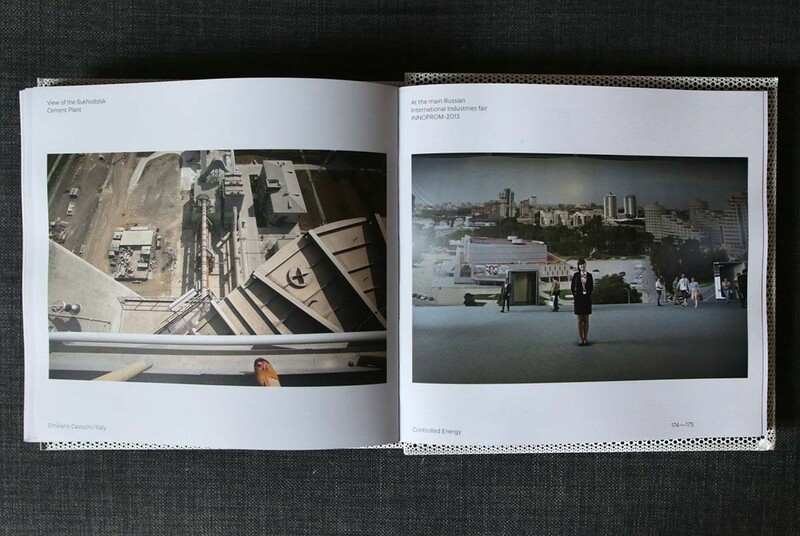 - Visiva magazine, Italian design and photography quaterly publication issue n° 3, 2008. 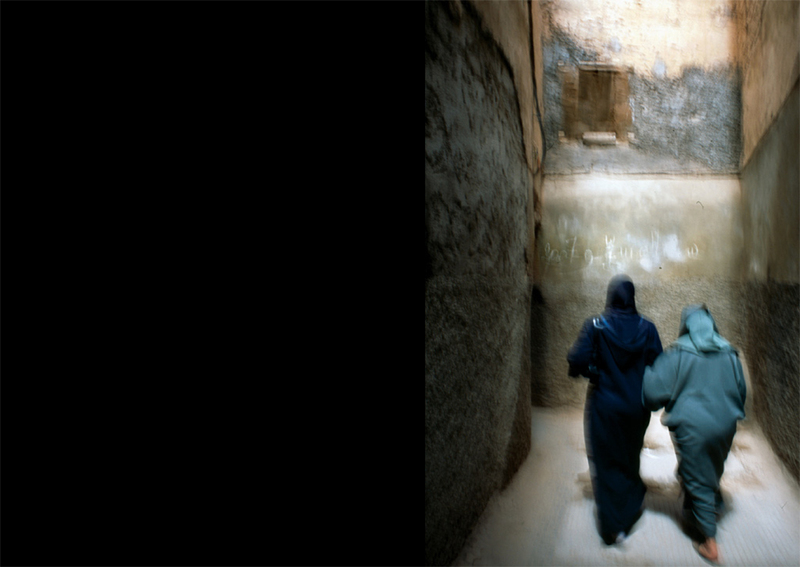 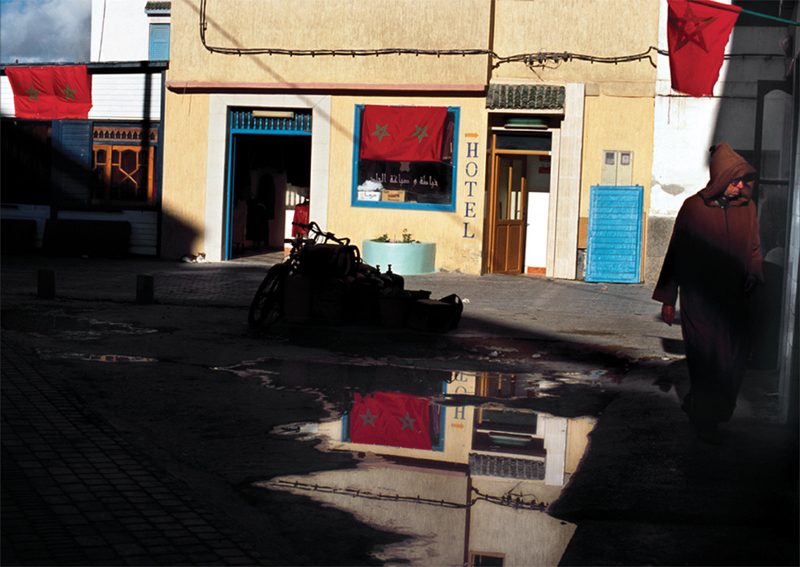 Photographs series from Morocco 2007 travel. 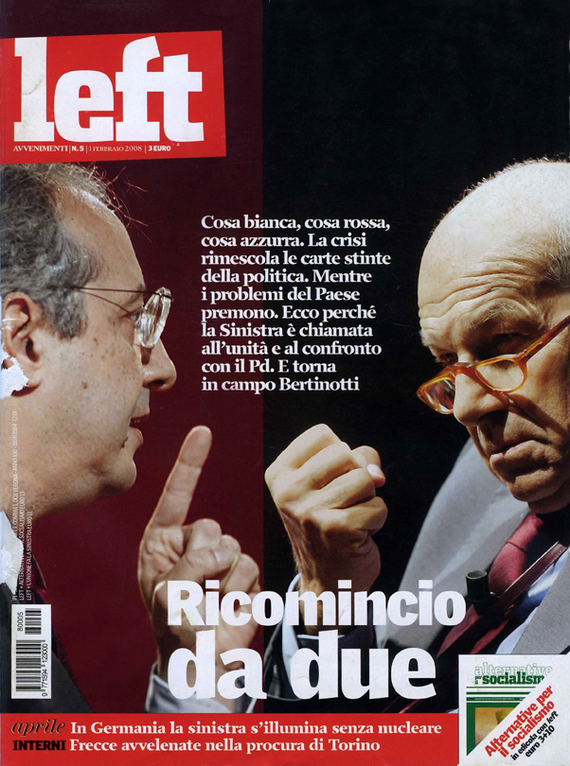 - Left Italian weekly magazine, February 1 2008, issue n° 5 / February 15 2008, issue n° 7. 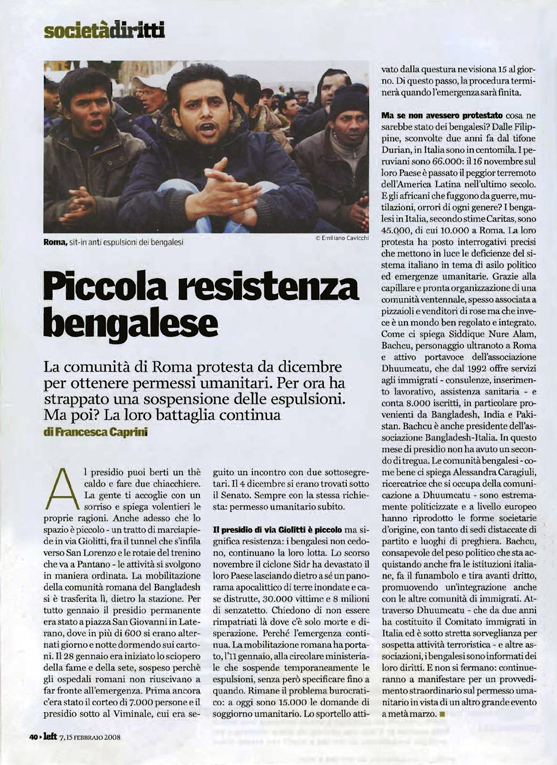 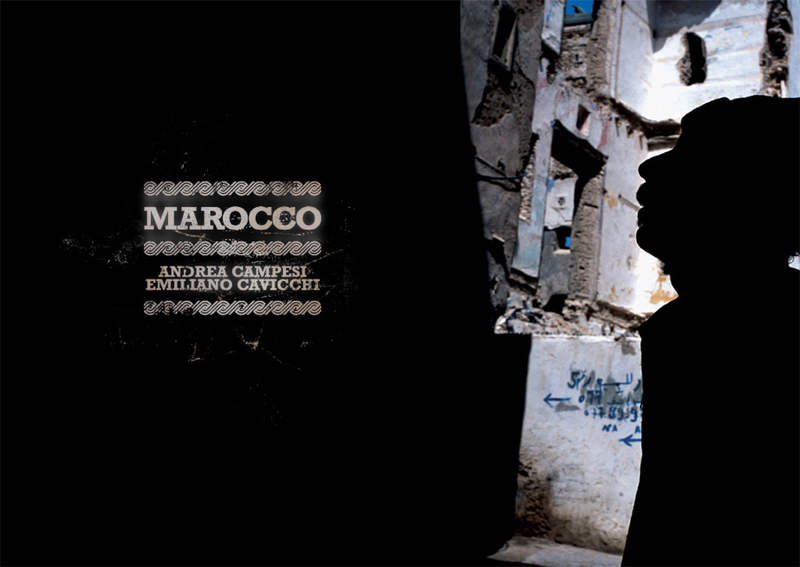 Introduction and story from the reportage about the Bangladeshi political struggle for the Residence Permit in Rome in 2008 (see 'In the light of a far-away world' project [click]). 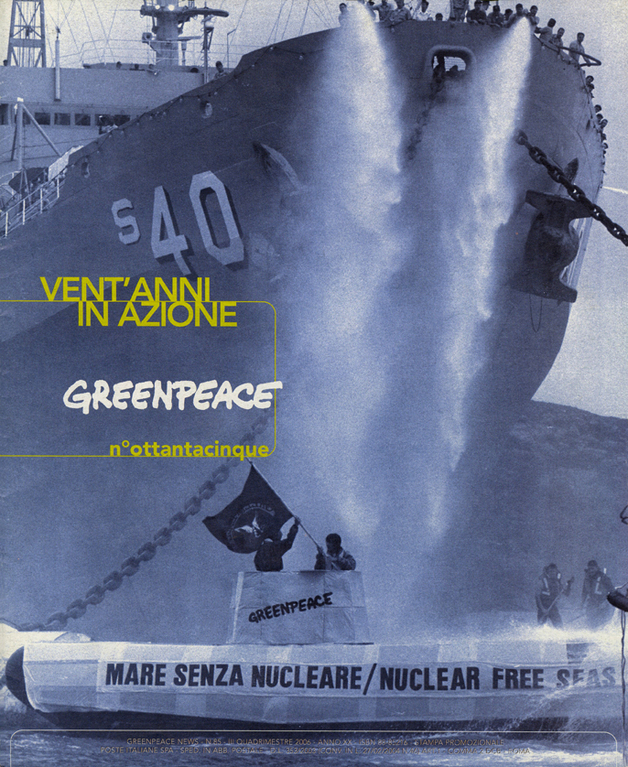 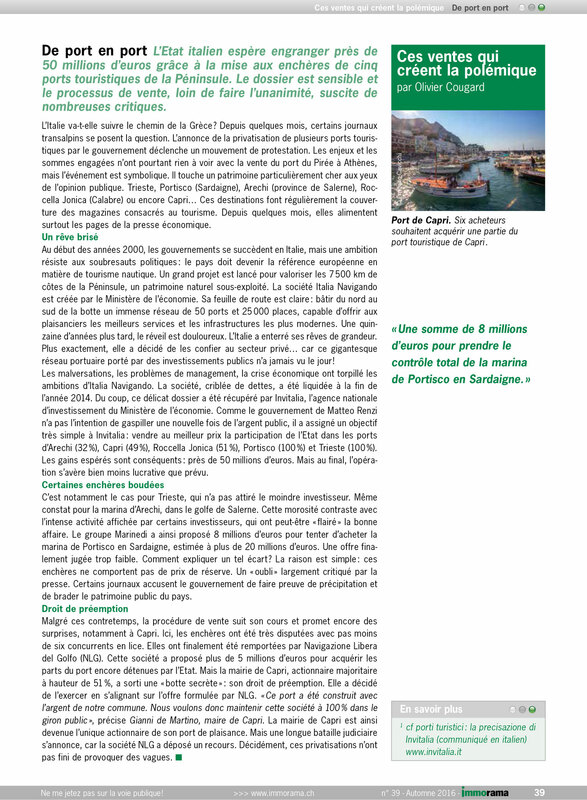 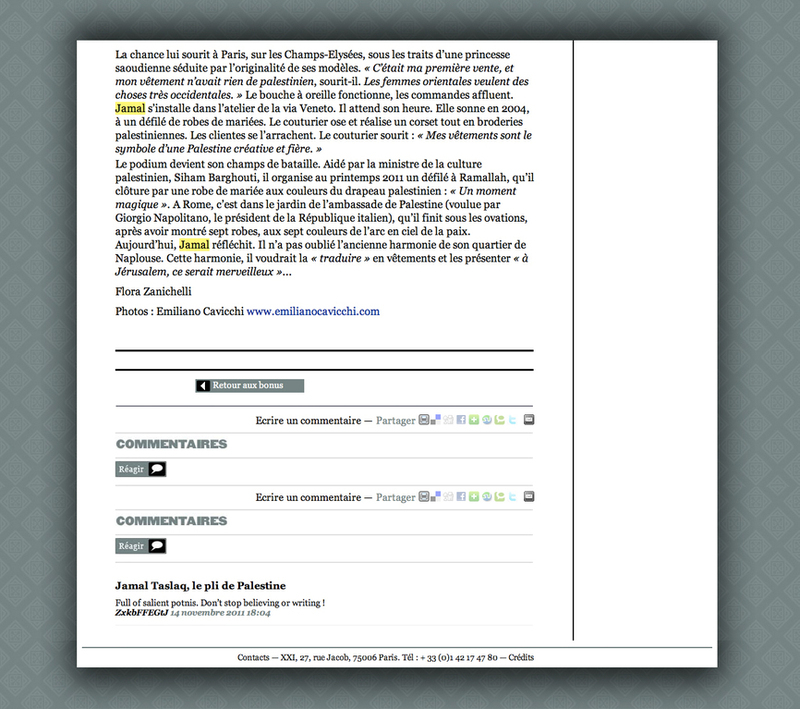 - Greenpeace Italian four-monthly news-bullettin magazine, issue n°85, 2006 / issue n°89, 2008. 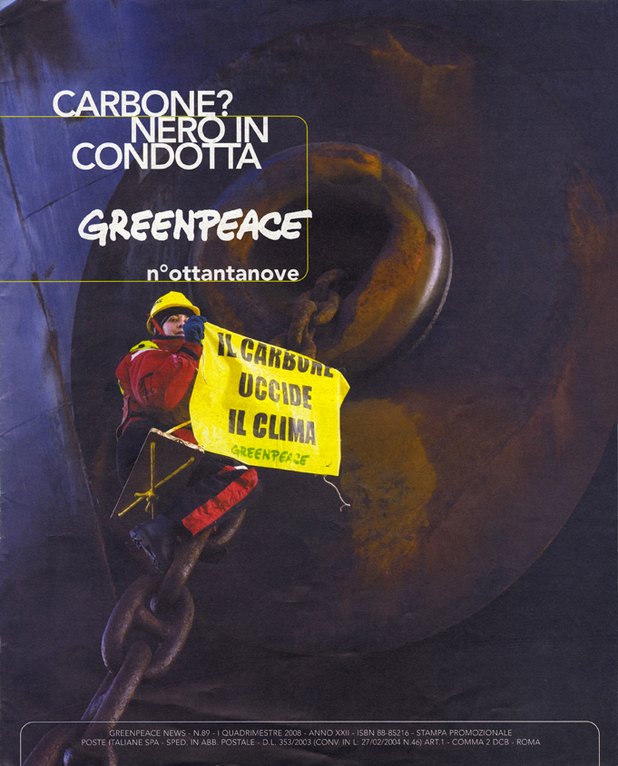 Portraits series of Greenpeace supporters during 2006 national meeting / Protest against coal employment happening on the Greenpeace icebreaker ship of Mediterranean Sea 'Artic Sunrise'.